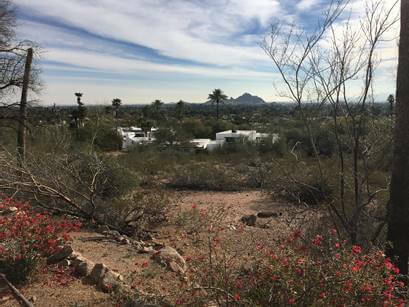 Boasting a great view of Camelback Mountain, these two lots are adjacent to the Phoenician Golf Course in Scottsdale. Capital Fund 1 provided an infill lot loan in five days, so the owner could use proceeds on another project until construction begins. Within minutes of Scottsdale Fashion Square and Biltmore Fashion Park, this location will not be lacking for the potential of shopping and dining nearby. Call Capital Fund for any lot acquisition or construction loan needs.